A dress that transcends fashion to become sculpture. Photo of model Melissa Tammerijn by Thomas Cooksey for Harper's Bazaar Singapore, December 2013. 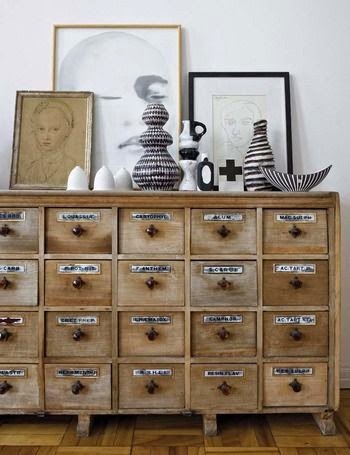 With only four rooms in their apartment, director of Elle Decoration South Africa Laureen Rossouw and her partner opted to dedicate one room as an office/library — it's here that they keep all the objects of an interesting life. 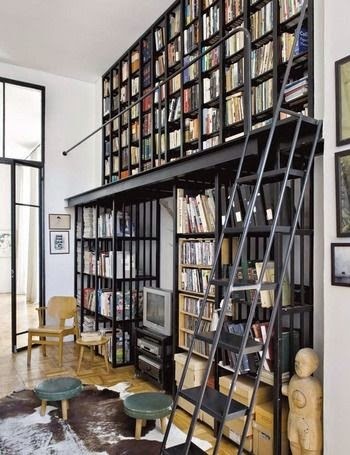 Art, books, music, magazines, souvenirs from their extensive travels — all go here, while the rest of their space is kept minimalist and tranquil. Such a creative environment. 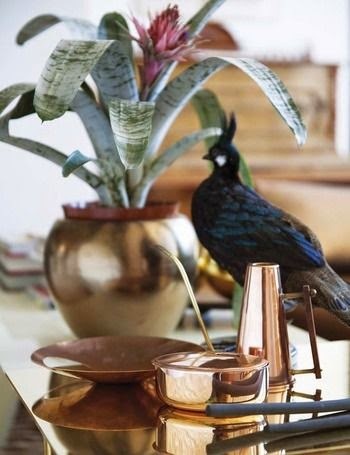 More info here on Elle Decor España. More photos of her office here. 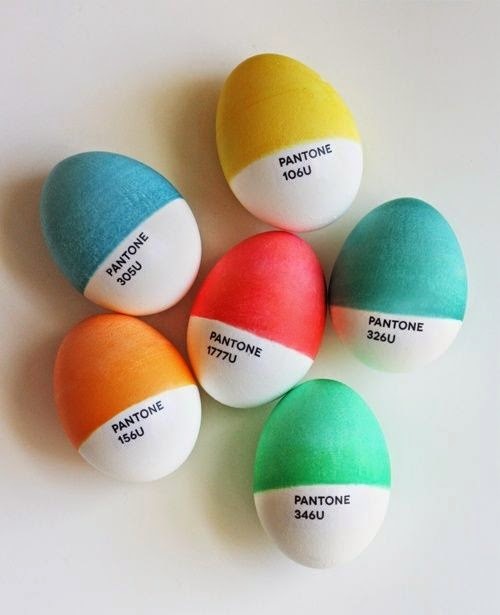 These Pantone Easter eggs just make me smile — perfect for design nerds. Find out how to make them over on How About Orange.